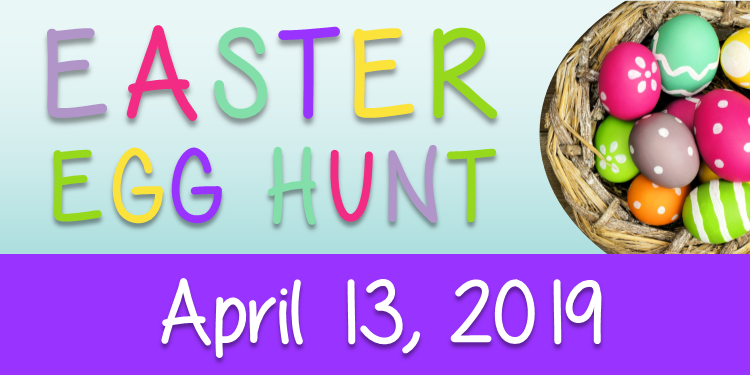 prizes, a bike raffle, and over 10,000 eggs filled! Don’t forget to bring your basket! Attention ladies of all ages! 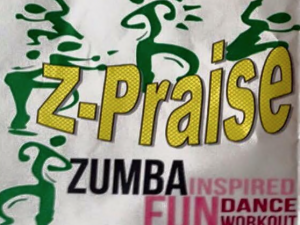 Join us on Tuesdays and Thursdays at 6:15 p.m. starting on January 2nd for Z-Praise! 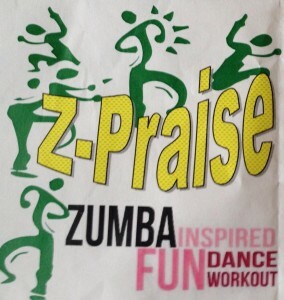 Z-Praise is a Zumba inspired exercise class where we dance and workout to upbeat Christian music. The workout will last about 45 minutes. A $2 donation per person each class is collected. We donated $550 to C.A.L.L. Food Pantry last year. Optional items to bring include 1-5 pound hand weights for extra toning and a water bottle. We hope to see you there! The time has come for the church to start telling people what they are for… and more importantly than that, to take forth the message of hope, redemption & reconciliation. Our plan is to do just that… tell the world that God is for them and so are we! 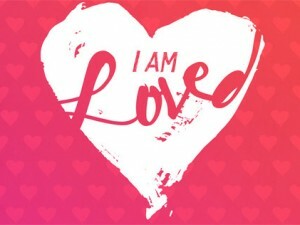 In our next sermon series: YOU ARE LOVED, we will be looking at five attributes of God’s Love. This series will start on Sunday, March 27th in both the 8am and 10:15am service. Join us as we explore God’s Love together. Revelation’s seven letters to seven churches in the Roman province of Asia provide us with a glimpse into the spiritual condition of the church in a major crossroads area of the Roman world. The problems of faith found in some of the congregations should give us great pause. Many of the churches founded by the apostles and succeeding generations were beset by the spiritual crises described in Revelation 2-3 calling into question their faithfulness. Some of the congregations exhibited characteristics greatly praised by Jesus. This is a cause for much encouragement. 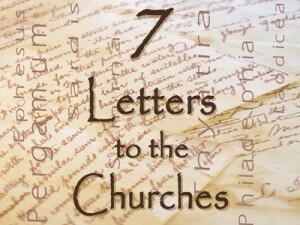 Join us on Sundays as we continue the new sermon series titled: The Seven Letters to the Seven Churches as study about both the spiritual weaknesses and the strengths of these congregations and learn together what it means to be a Bride worthy of the Groom. We offer a 8:00am and a 10:15am service. All are welcomed and please call the church with questions. Our services are at 8:00AM and 10:15AM. All are welcomed. Mt. Tabor would like to announce our Annual Charity Dinner & Auction. This event will be held on Saturday, February 27th starting with dinner at 4:30pm. Dinner will consist of sloppy joes, variety of soups, drinks and lots of desserts. The auction will start at 6:00pm. We will have cakes, pies, cookies, theme baskets, winter apparel and lots of cool stuff you can buy & bid on. The proceeds for this evening will go to help pay down debt for the church. This event is open to the public and all are welcomed. We challenge you to join us for great food & lots of fun. Please contact the church if you have any questions. Due to the cold temperatures, snow and conditions of roads all activities for Wednesday evening, January 13th have be cancelled. Please be safe when traveling tonight and we will see you next week. Women of all ages are welcomed to join us starting January 2nd on Tuesday & Thursday evenings at 6:15 p.m. This 45 minute Zumba inspired class is an amazing workout to upbeat Christian music. It is not only a fun way to burn calories, but you will meet new people and have a great time too! This class is held in our gym located at the far entrance of the building and a $2.00 donation is collected for each class, and we will be donating to C.A.L.L. Food Pantry. Optional items to bring include 1-5 pound hand weights for extra toning and a water bottle. 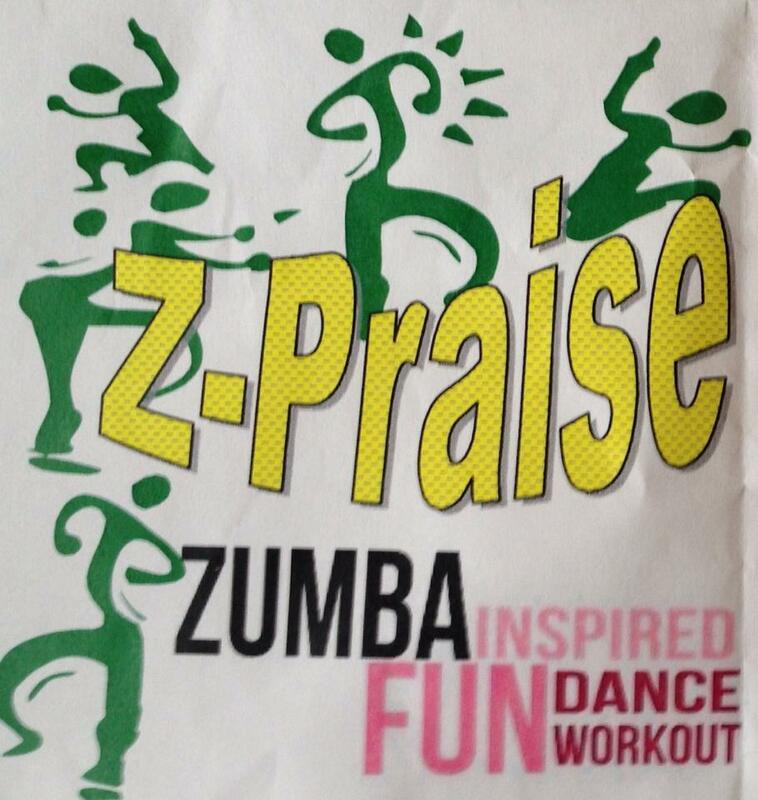 To keep updated on our Z-Praise schedule, please “like” the Mt. 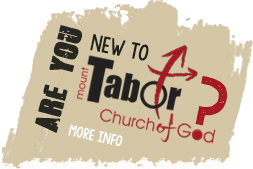 Tabor Church of God Facebook page. To make this easier please note that to the right there is a link to our page. Please remember this class is open to the public and we encourage you to invite a friends, family and co-workers.